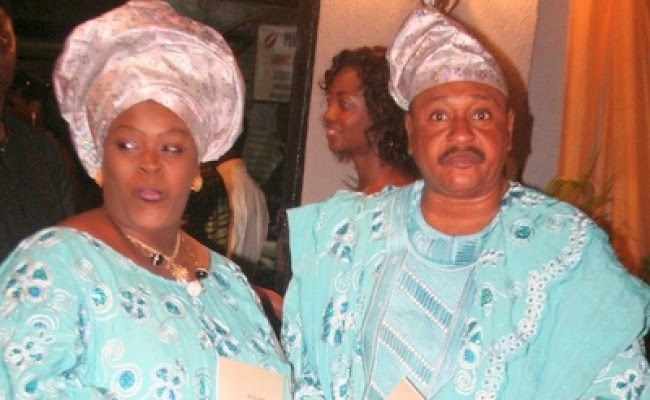 Henrietta Kosoko, Nollywood Actress & Wife of Actor, Jide Kosoko is DEAD! 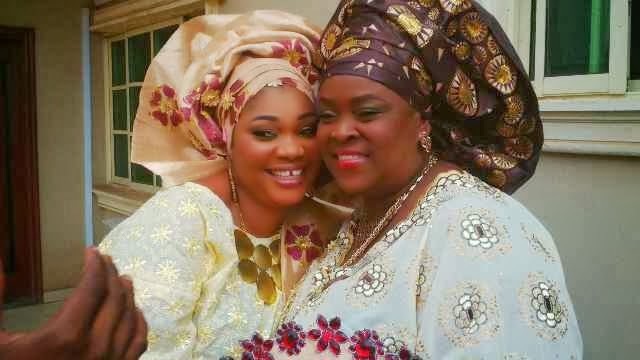 News currently circulating is that Nolywood actress, Henrietta Kosoko who is also the wife of legendary movie actor, Jide Kosoko, is dead. Henrietta is said to have passed away about an hour ago after she slummed and was rushed to the hospital. 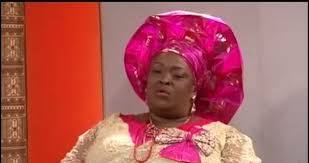 Henrietta Kosoko, last week celebrated her 53rd birthday. Last year, she was involved in an accident along Sagamu-Abeokuta road. this is so sad!!!!! wow!!!! !